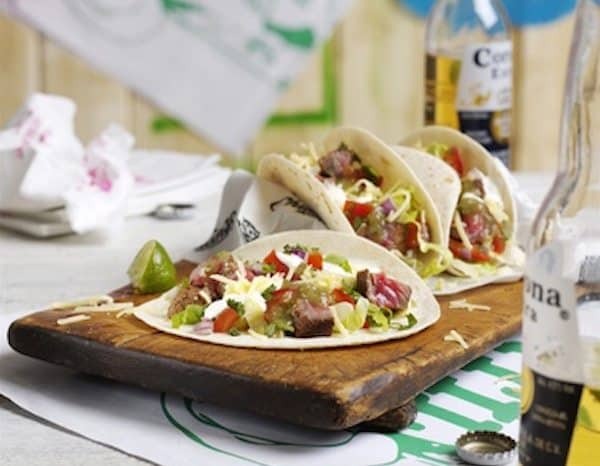 Just one week after launching its new Crowdcube campaign, fast growing bespoke burrito and taco chain, Chilango, has successfully raised £992,000 out of its £1 million goal. 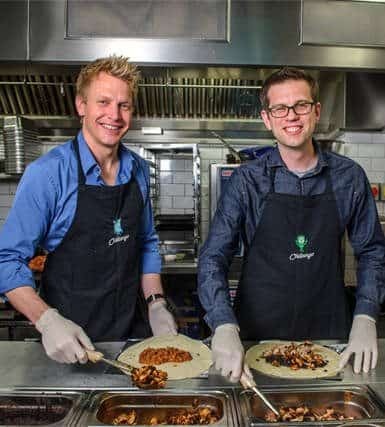 As previously reported, Chilango launched its aptly named Burrito Bond in 2014. The mini-bond security offered investors an 8% annual return over a four-year period. A record funding amount for the platform at the time, the company raised £2,160,000 from 749 investors. The offer also combined perks with the security as investors could benefit from discounted / free food at the chain’s outlets. The additional funding will be used help finance a multi-year push to grow operations five times its present size. Partaker and Houghton hope to see 50 Chilango locations open over the next five years. An additional 20 sites are being considered in the UK and international opportunities, starting with Dubai, are being reviewed as well. The one million pounds will finance the first three new restaurants. 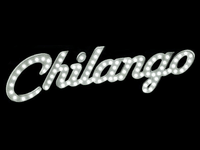 Chilango presently operates 9, soon to be 10, Mexican restaurants around central London and has won several awards for its food, including “No. 1 Mexican restaurant” in the Zagat Survey, “London’s Best Burritos” in Time Out, and “Best New Chain Restaurants Around the World” in Condé Nast Traveller. This entry was posted in Offerings, Uncategorized and tagged burrito, chilango, crowdcube, dan houghton, eric partaker, taco, uk, united kingdom. Bookmark the permalink.